Foundations-level work from Graphic Design and Studio Art majors and minors, in addition to non-major students. Click images for full size and assignment details. Drawing 1. Animated drawing of chosen medium and content in the style of William Kentridge. 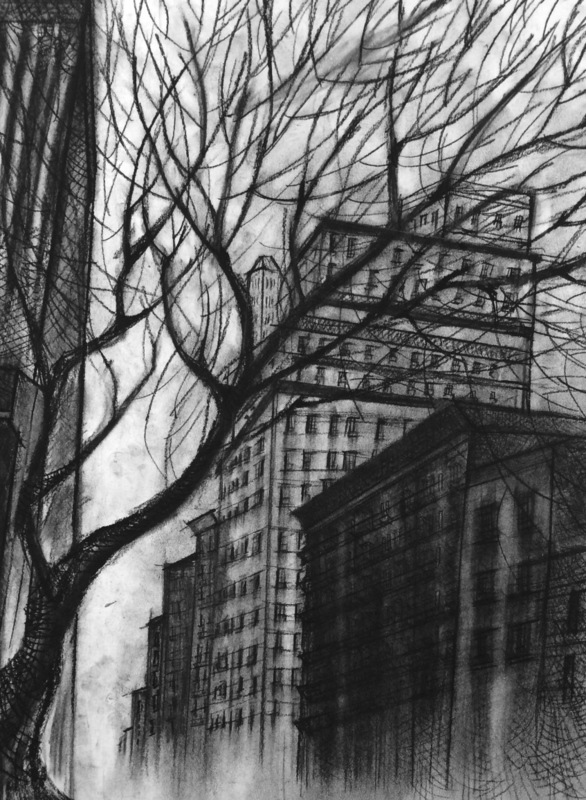 Students are encouraged to investigate elements of narrative storytelling and creative ways to integrate drawing with filmmaking. Students may use multiple scenes, props, music, etc. 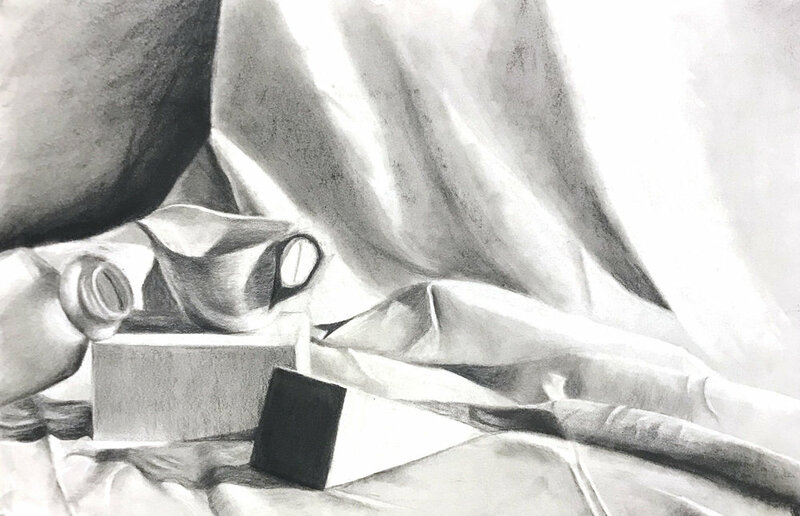 Students reflect on the drawing process and studio logistics in a written paper.